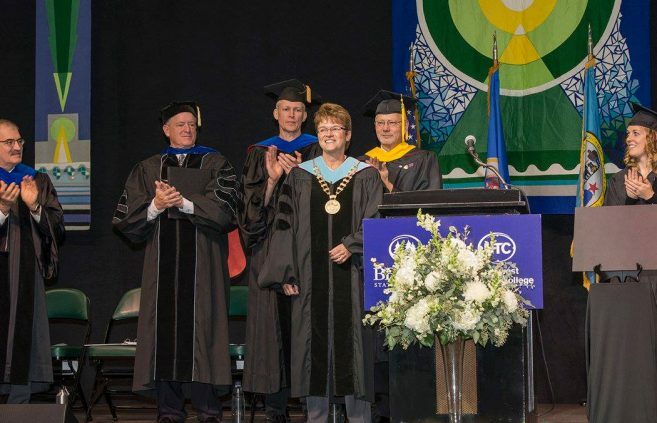 Paul Nelson, instructor in Northwest Technical College’s high-performance engine machining program, is one of three finalists competing for Specialty Equipment Market Association’s North American Council of Automotive Teachers Education Foundation Award. 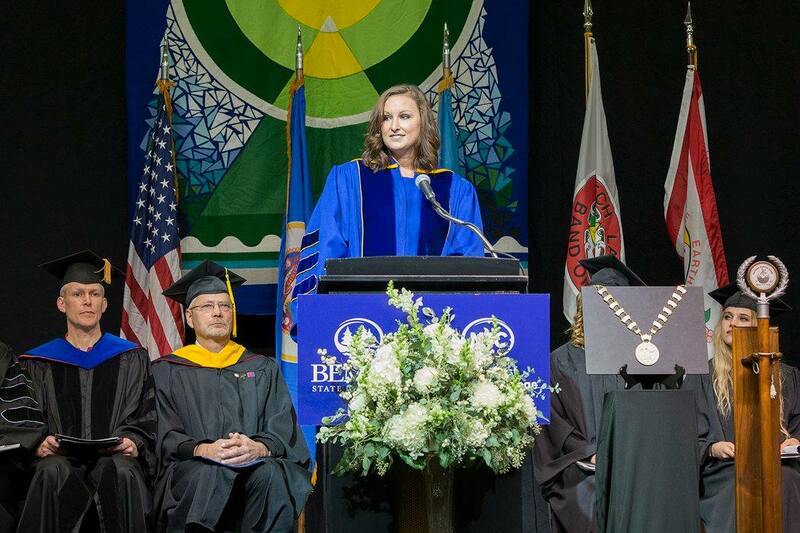 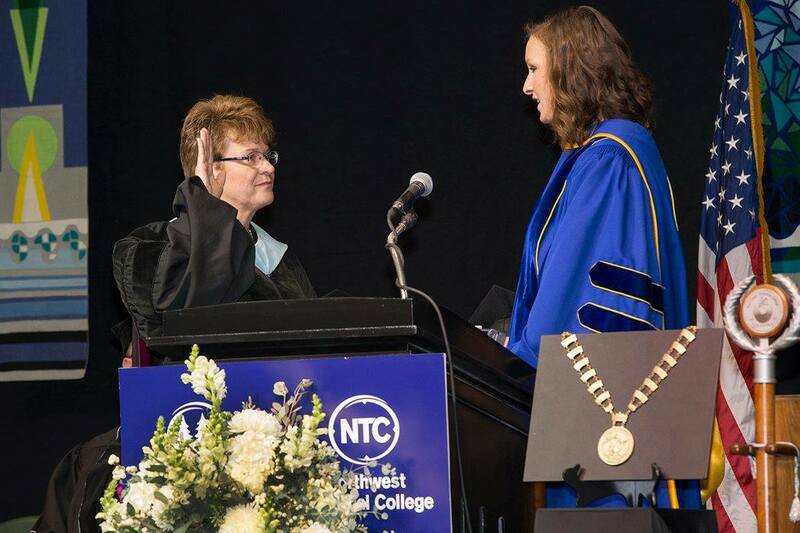 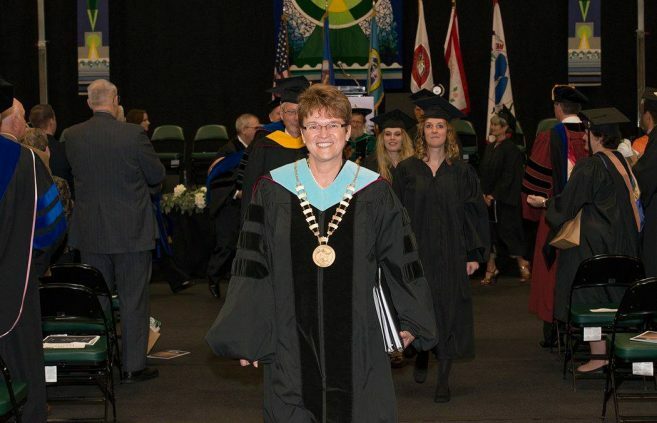 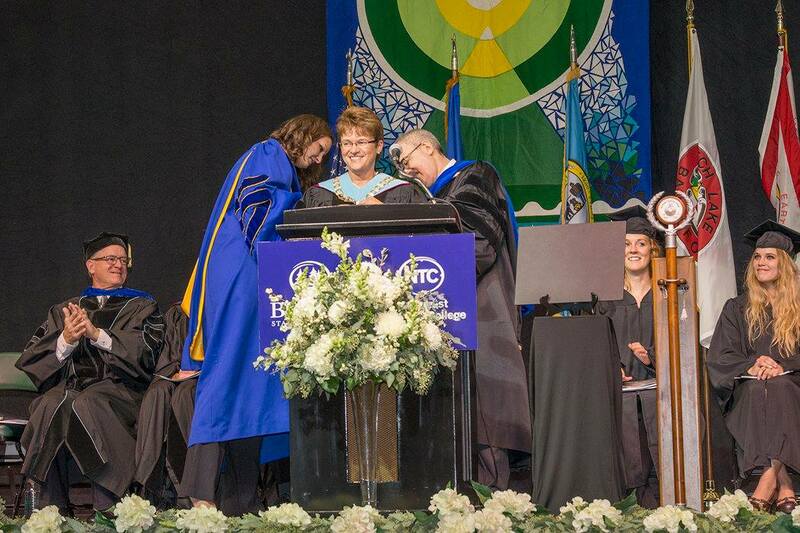 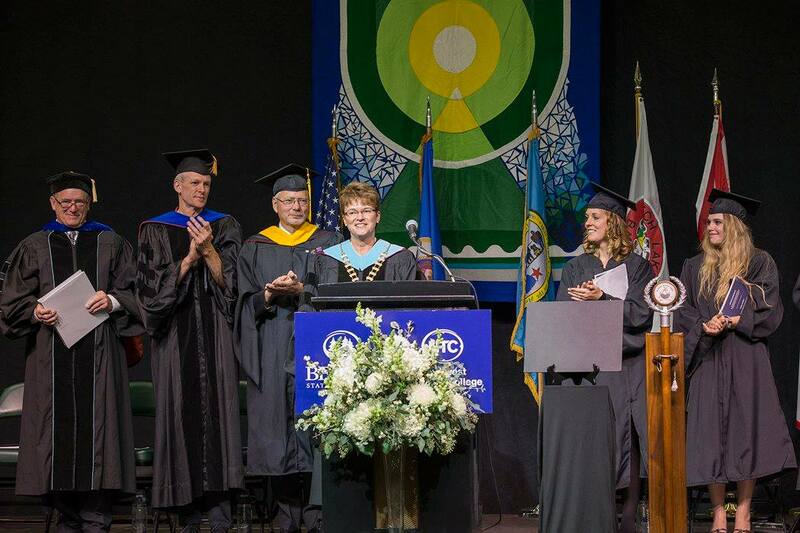 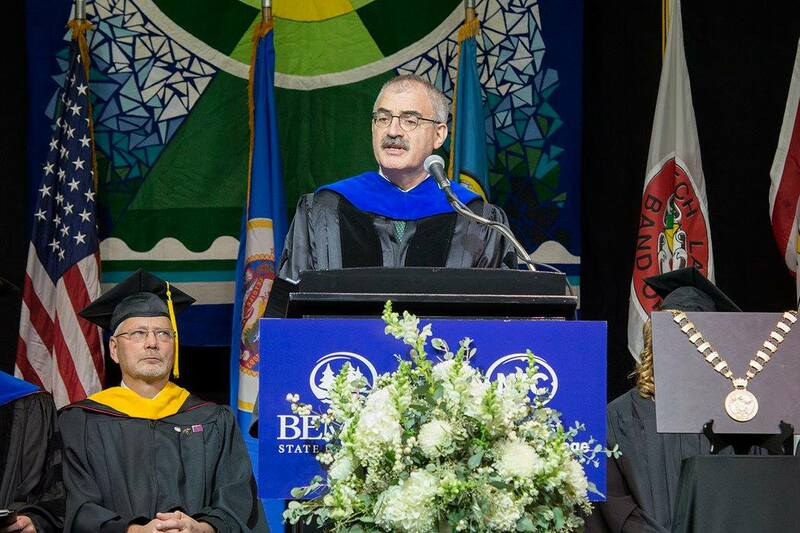 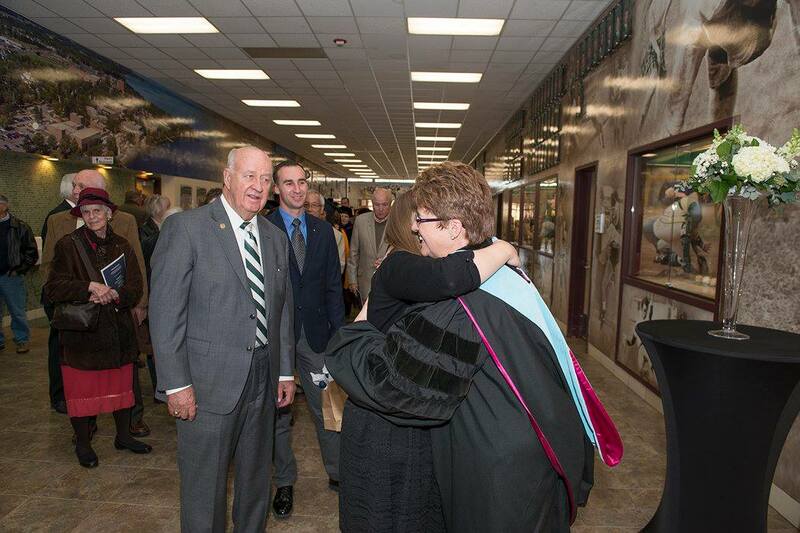 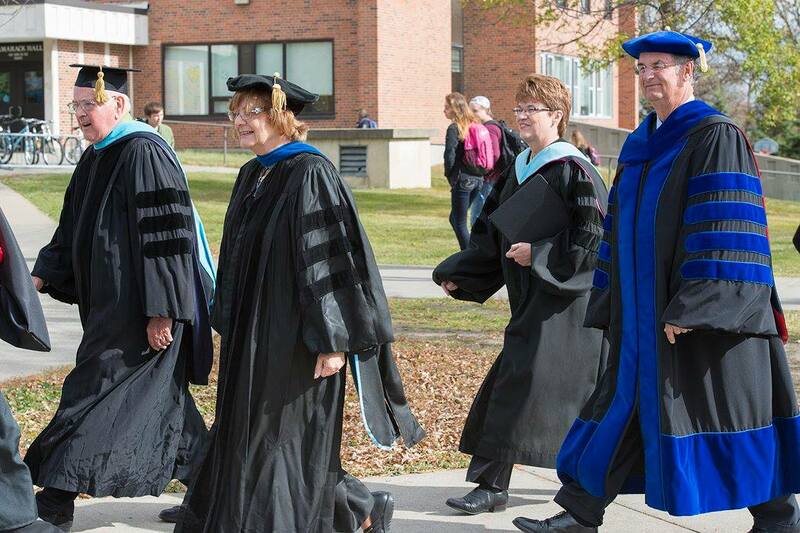 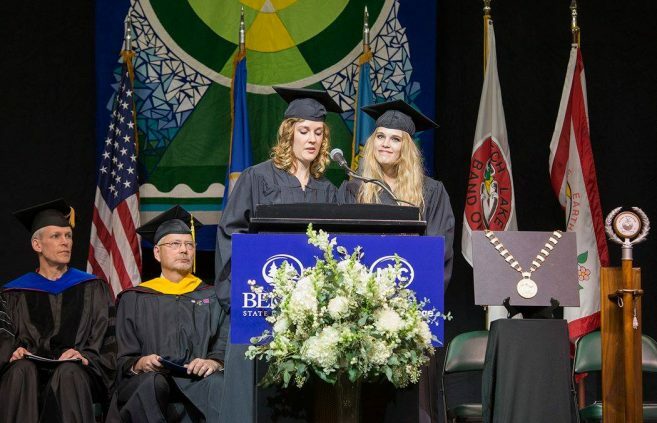 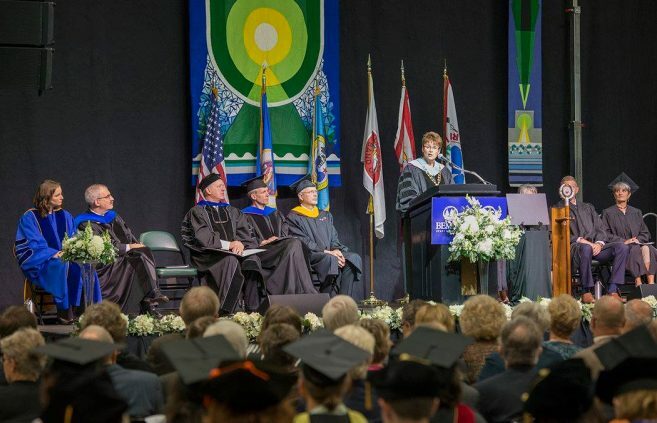 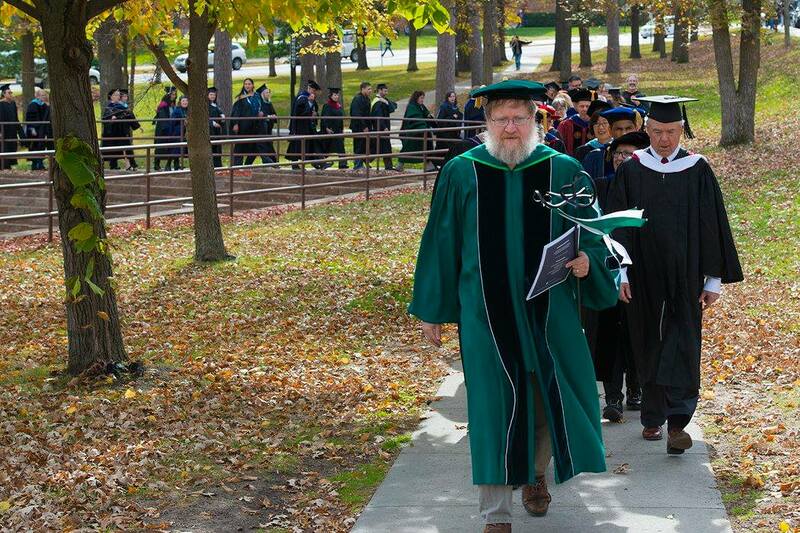 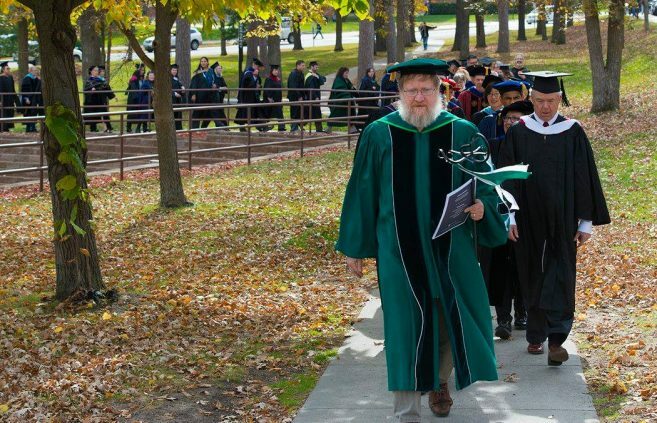 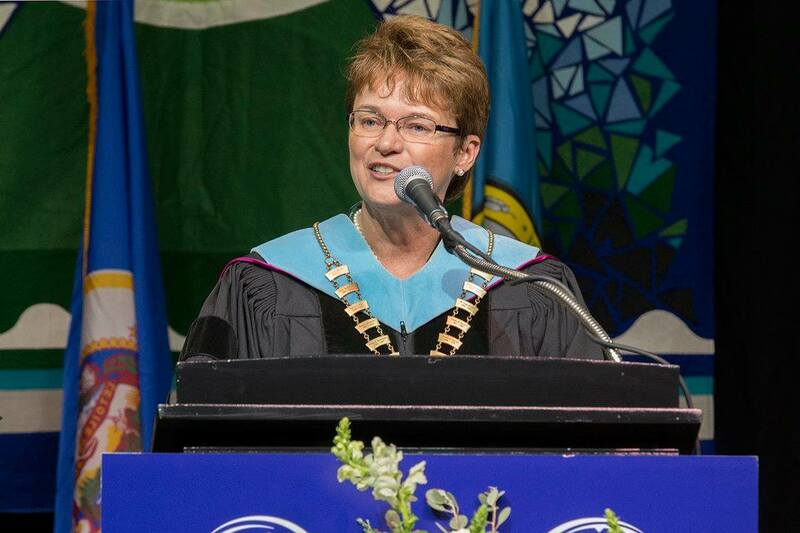 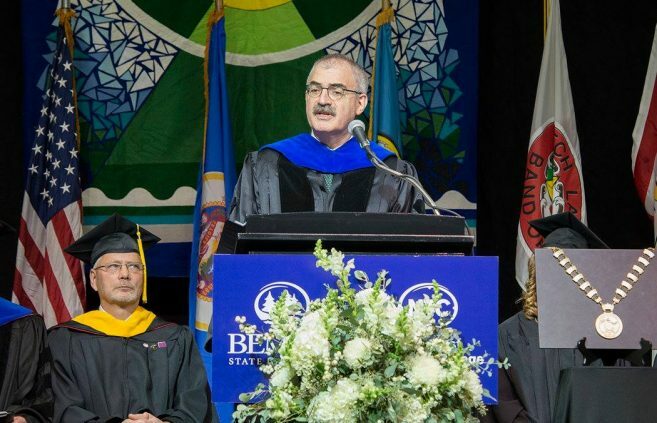 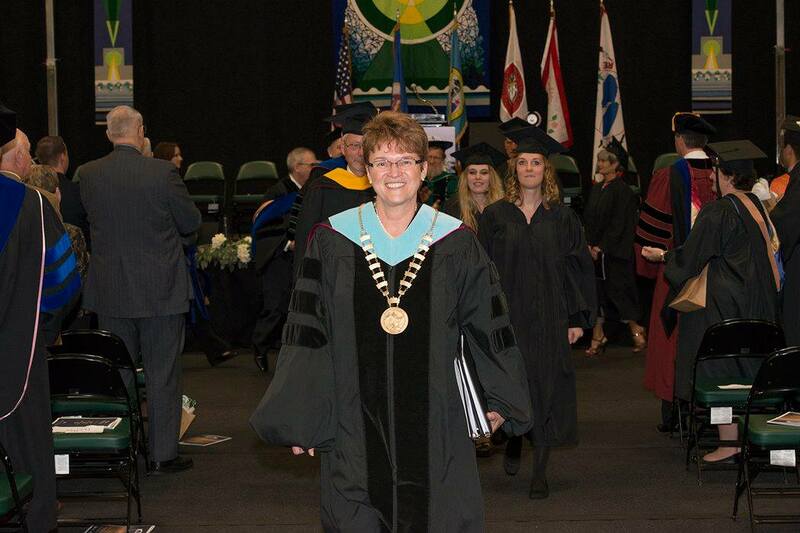 During her inauguration on Friday as president of Bemidji State University and Northwest Technical College, Faith Hensrud challenged the schools to build a bridge to the future through transformative teaching and service to students and the Bemidji region. 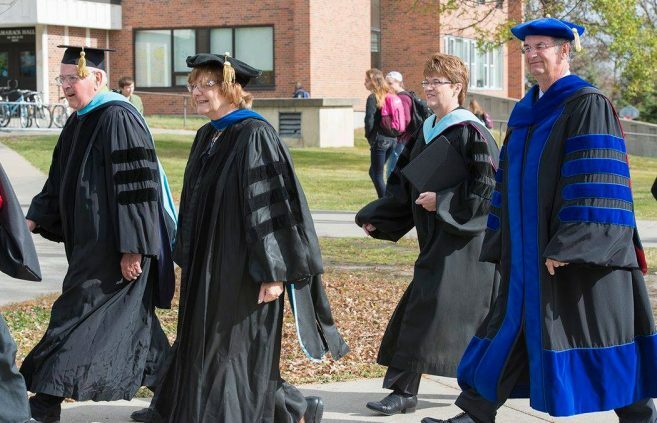 A new online course from Optivation, a joint venture of Bemidji State University and Northwest Technical College, will introduce students to principles of home health care. “Believe you can and you will.” Those words not only grace a watercolored sign on the wall of Northwest Technical College alumna Connie Norman’s office at Sanford Health in Bemidji, but also establish her foundation for the support she provides as a Community Health Worker.